A little creativity in our day-to-day life can be wonderful. 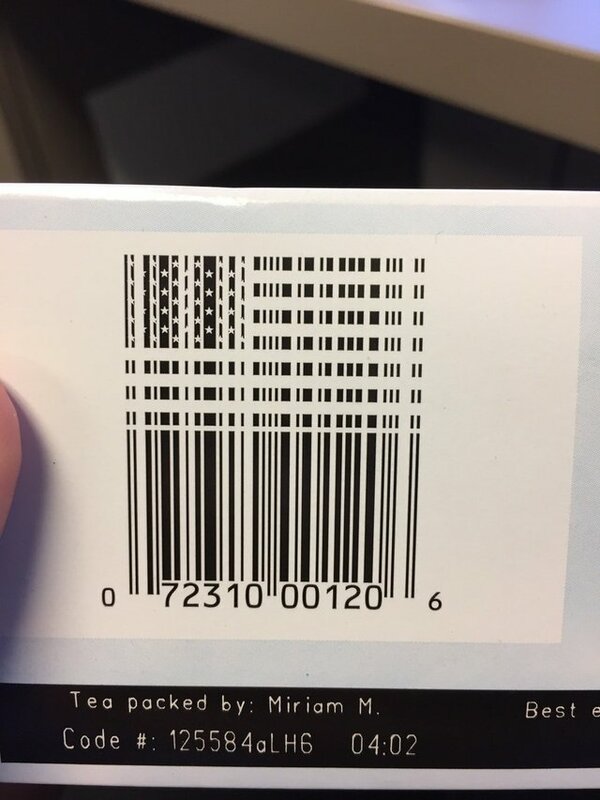 For instance take barcodes; there won't be any product without barcode, but have you ever given a thought that why we need to have a conventional barcode, with a touch of creativity these simple lines can get really interesting. 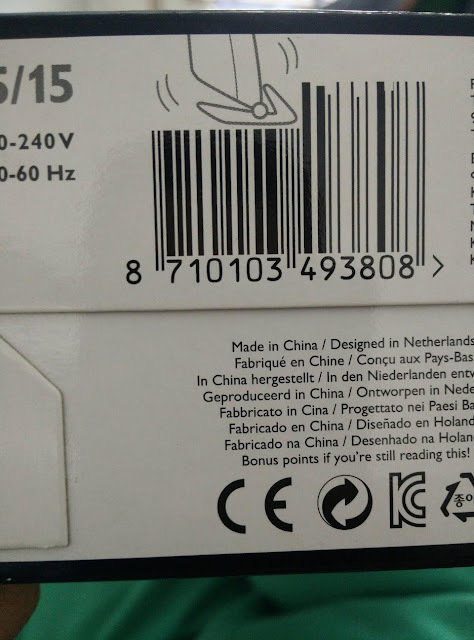 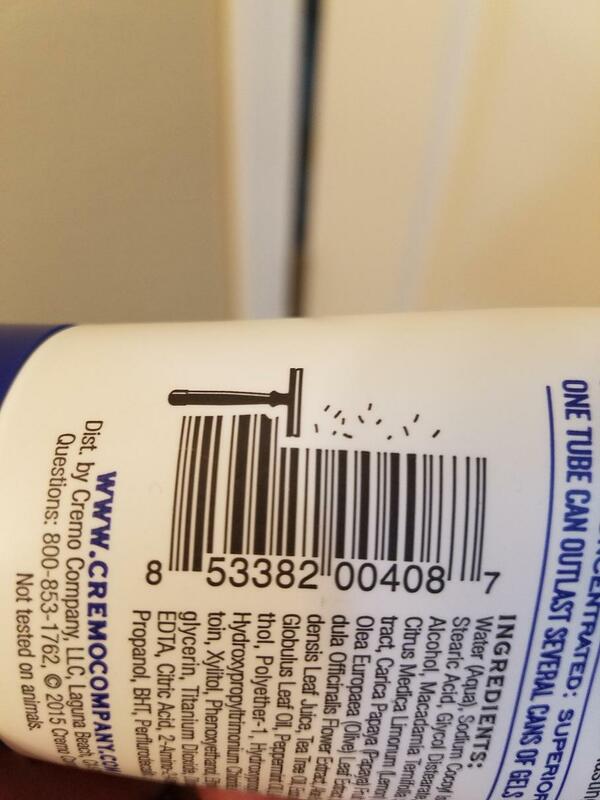 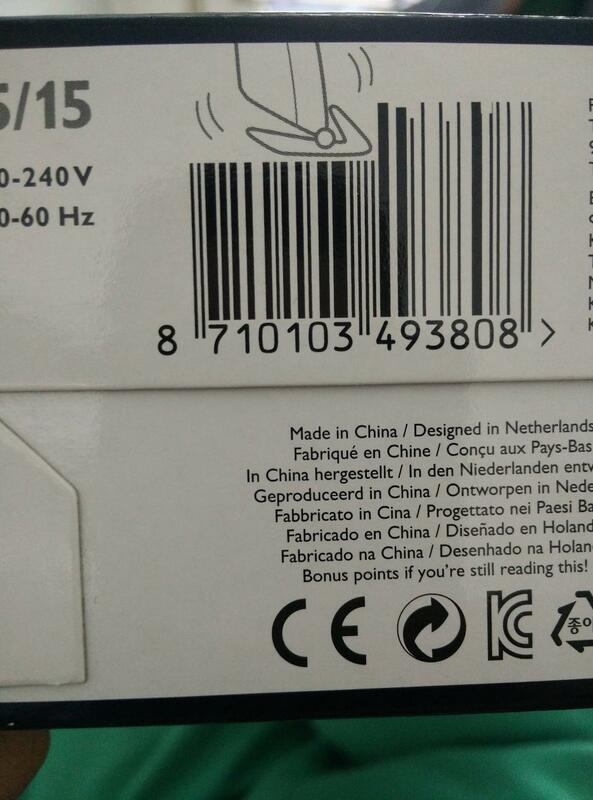 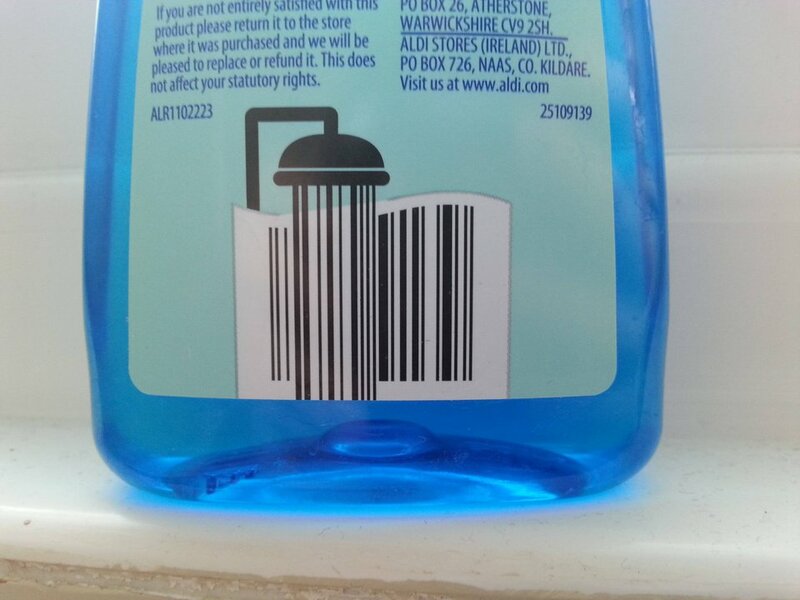 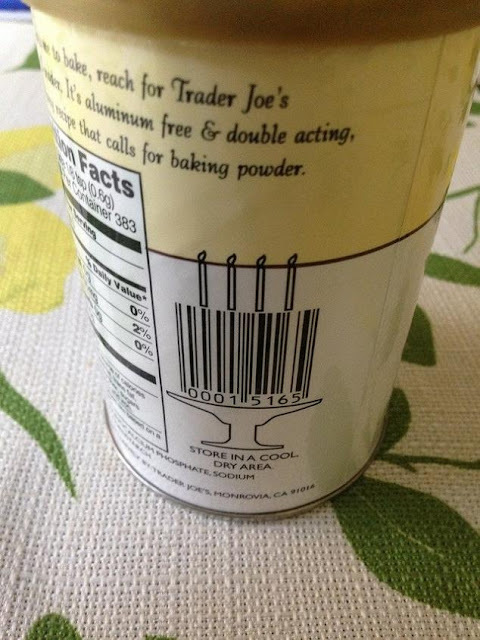 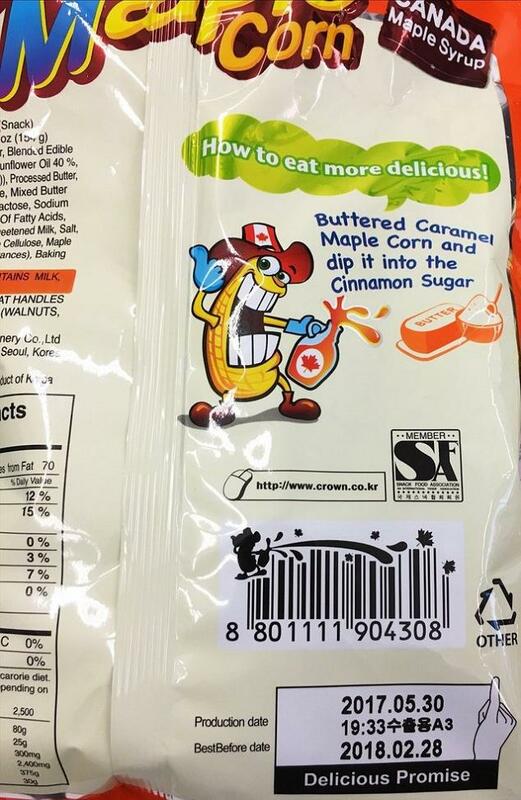 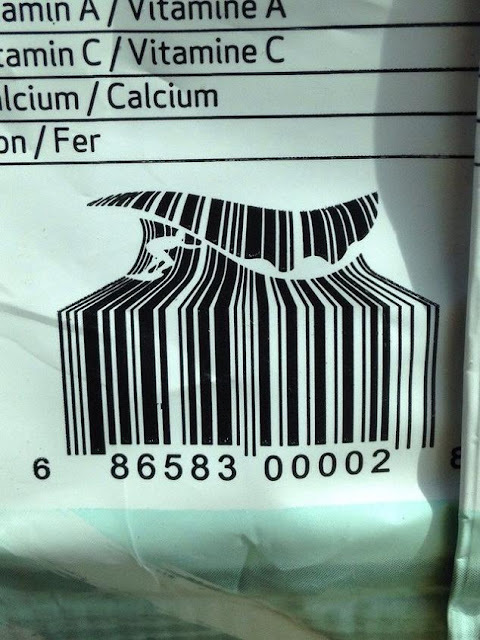 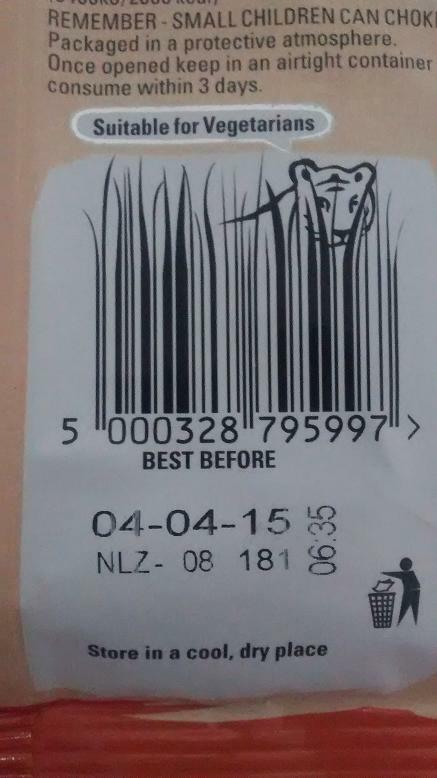 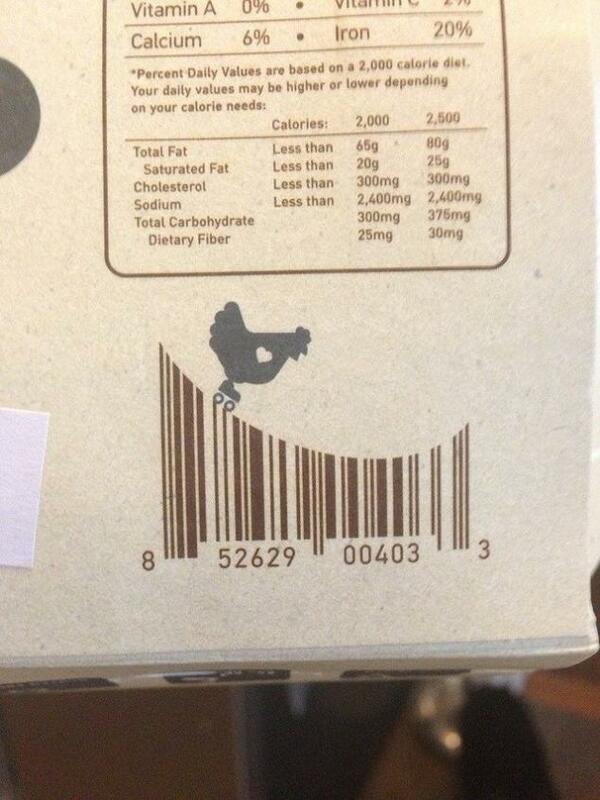 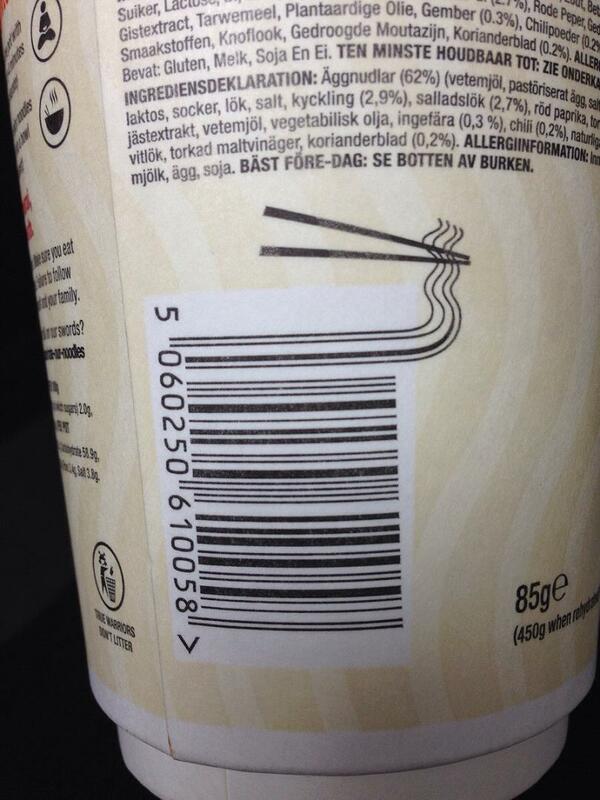 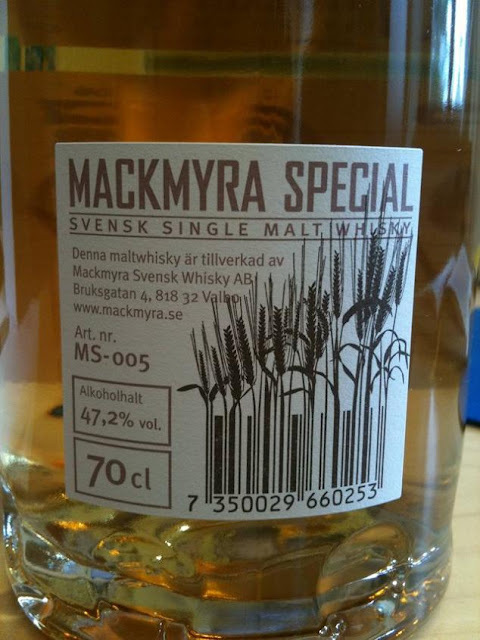 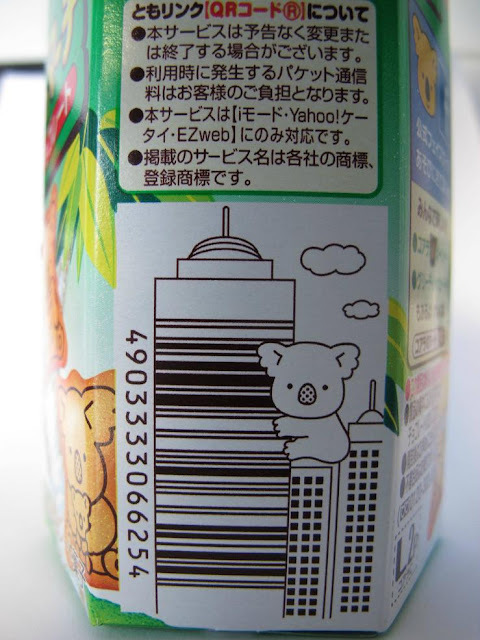 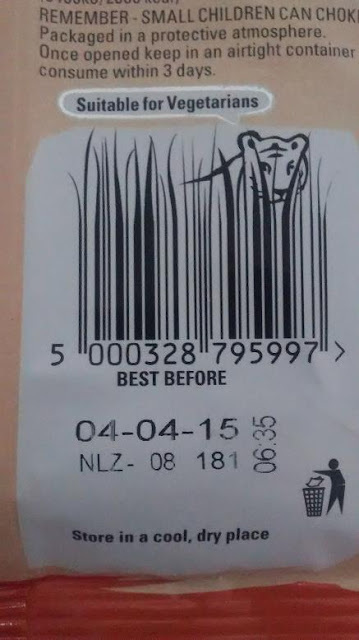 So next time you buy a product, do remember to check out its barcode; who knows it can be one of those whose designers got a bit creative with it.